Product categories of Organic Pantyliners, we are specialized manufacturers from China, Pantyliners With Wings, Pantyliners For Women suppliers/factory, wholesale high-quality products of Organic Pantyliners R & D and manufacturing, we have the perfect after-sales service and technical support. Look forward to your cooperation! Pantyliners are leveled by their absorbency,softness and comfort normally. 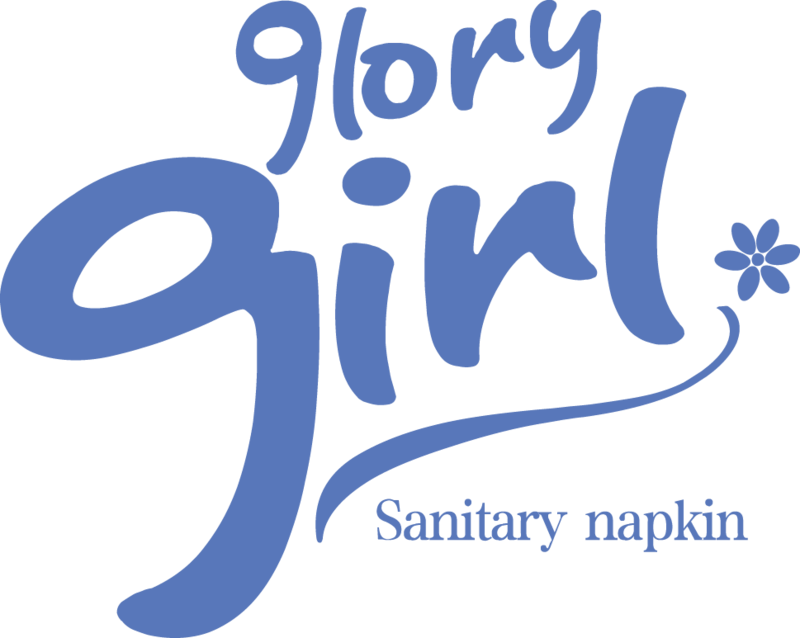 As a professional Sanitary Napkin and pantyliners manufacturer we believe our customers should deserve more value other than the pad itself. 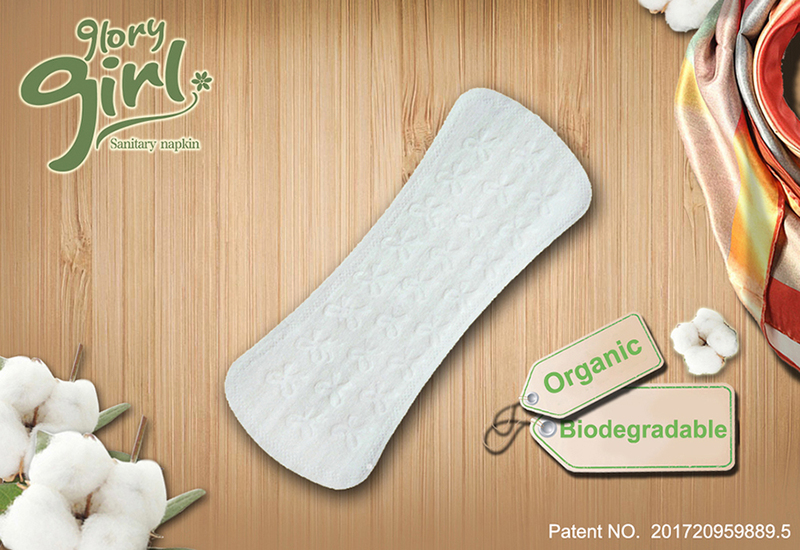 This type of pantyliners is not only of a high quality ,but also providing more health care for women during period.